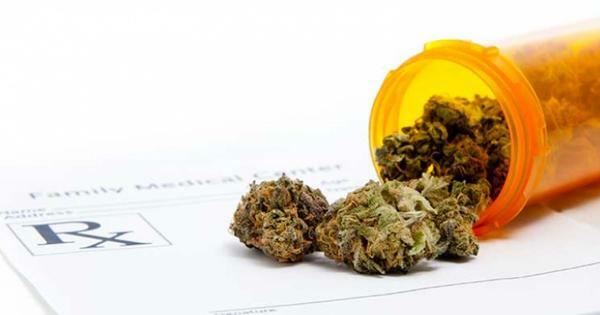 Medicinal cannabis is legal in Illinois, but it’s only available to those who suffer from specific ailments like Muscular Dystrophy, seizures, cancer and more. Senator Don Harmon, a Democrat from Oak Park, says medical marijuana could help individuals using and/or abusing opioids. He’s behind a plan to give that option. Opioids are dangerous because patients become addicted. Chris Stone, CEO of HCI Alternatives, a medical cannabis dispensary in Springfield and the metro east, says that’s a concern for cannabis as well. However, he says the industry takes steps to prevent this. Current law does not allow doctors to prescribe marijuana. They only certify a patient has a specific ailment that’s approved to be treated with cannabis. This proposal would allow a doctor to certify the use of marijuana for any condition where opioids can be prescribed. However, Harmon says medical marijuana would be used in conjunction with opioids, or after a prescription ran out. It would not replace the drugs.